You are here: Home » Get Ready for NaNoWriMo: Make October NaShoUpoWriMo! Get Ready for NaNoWriMo: Make October NaShoUpoWriMo! I admit it’s silly. I doubt NaShoUpoWriMo will catch on the way NaNoWriMo has. But who knows. Nothing would delight me more than NaShoUpoWriMo becoming a slogan that motivates writers to simply show up. Unlike NaNoWriMo, NaShoUpoWriMo doesn’t focus on word counts. You don’t have to strain your brain trying to make a daily word count. Just show up. You can show up for Process, which is what Nasreen is committing to. Or you can show up for Product Time. (What other people call writing time, I call Product Time because there is so much more to completing a writing project that just drafting and editing.) You can show up for Self-care or for anything else that supports you as a writer. You don’t have to “accomplish” anything when you show up. You don’t have to be perfect or even good. Just be there and don’t wander off to do something else, don’t distract yourself with emails or Twitter or cleaning your junk drawer. Show up and be present to yourself, your creativity, your writing process. Unlike NaNoWriMo, we don’t wait until the end of month to make a desperate, last-ditch effort to reach the big goal. Instead, I suggest you check in every week. This means that every week, you get to celebrate showing up, learn from any differences between what you said you’d do and what you actually did, and make a brand new commitment for when and how you’ll show up in the coming week. Every week, you start over. You can check in by leaving a comment here or on the Around The Writer’s Block Facebook page. 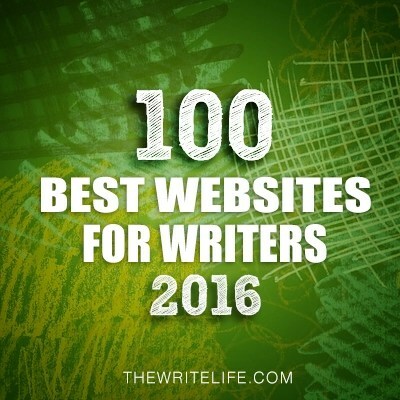 Or check in with another writer in person, on the phone or via email. Keep it simple: this is when and how I said I’d show up, this is when and how I did show up. Having another person witness your commitment, tracking your progress and checking in are all valuable. But the essential thing for NaShoUpoWriMo (or in any other month of the year) is to show up. 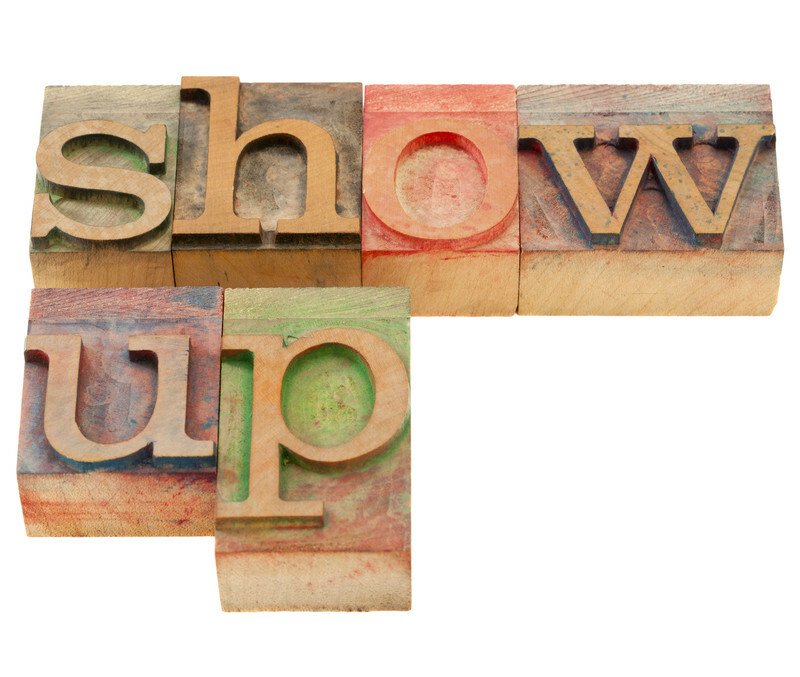 How will you show up this week? ← I Can’t Believe I Lost My Writing! Since I have to have the current book written before I’m allowed to do NaNoWriMo, I need to show up a lot this month. I hadn’t read the “Unrecognized Resistance” post. Now I have to start tracking my “zero minutes” days. THAT will be a fire starter. I’m witnessing your commitment Michael. Just want to clarify is that 4 times a week for 15 minutes (or a different number of minutes)? Preparation is an essential part of the process — what’s the red flag that tells you that you’ve moved from appropriate prep work to using prep as a form of resistance? Reblogged this on "CALLED to CRAZINESS" Nasreen Fynewever.